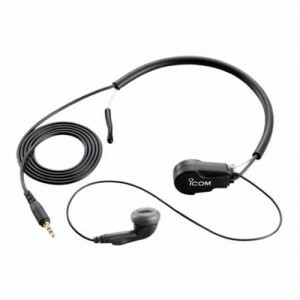 TwoWayRadio.com specializes in for Two-Way Radio Throat Microphones for all major brands of two-way radios. The Throat Microphone department lists all audio gear designed to be worn around your throat. Throat Microphones are commonly used in police departments and tactical teams around the country.